In this collection we find disfigurement, snakemen, pyramids, and much more to keep you occupied. 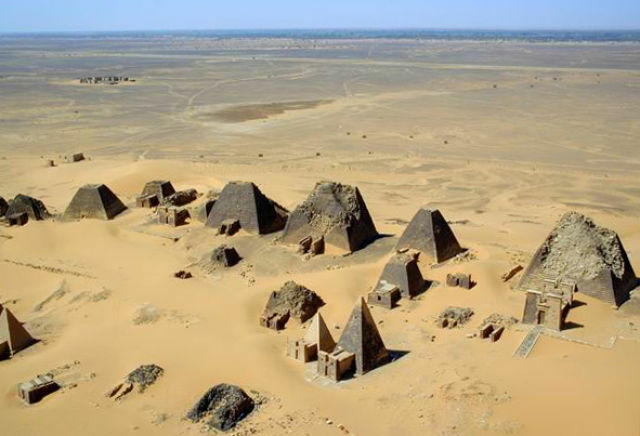 This is an aerial view of the Nubian pyramids at Meroe. The picture speaks volumes on its own. 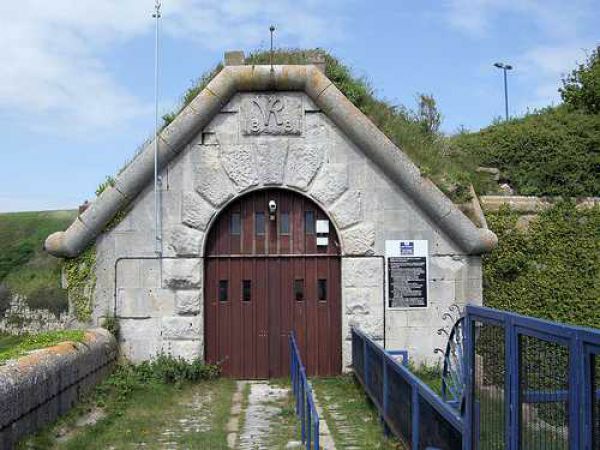 That is what you might think, until you realize it is the entrance to a prison in Dorset. Yes, folks it’s a breast feeding baby doll. When you are out shopping for your nieces and nephews this little toy might be the present that kills the family joy. Katy Perry is the new role model for the Fruit of the Loom folks. If she can make her strawberries stand out then they have nothing to feel ashamed of. Huge whale dives deep in New Zealand. 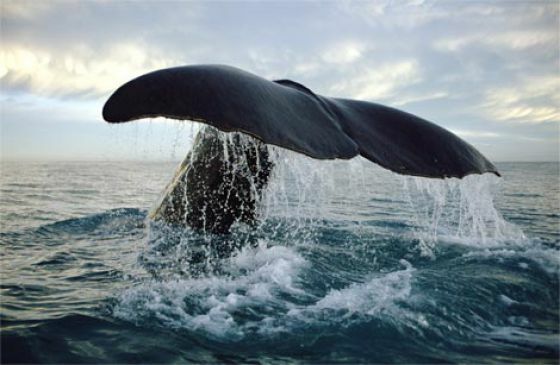 This whale has a unique fluke and is tracked by researches to find out more about the huge mammals. This is a picture taken during the Dragon Boat festival. The festival celebrates Qu Yuan’s death in Guangzhou. 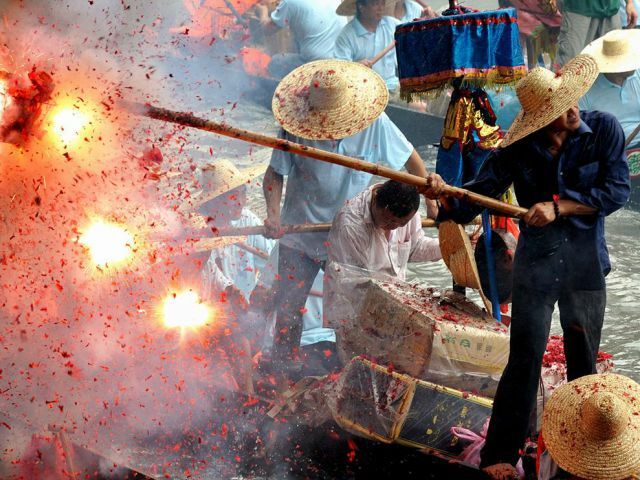 People light firecrackers and ride the dragon boat. The more firecrackers you light and set off the more fortune and blessings you will have. 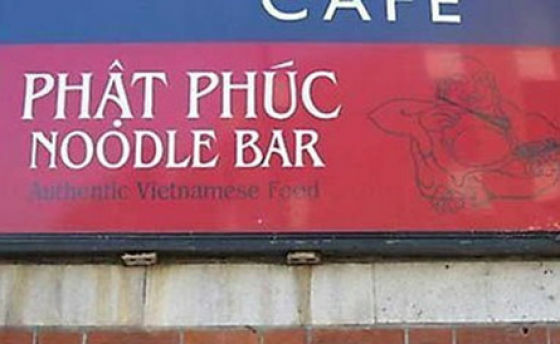 Hurry in so that you can visit this yummy eatery. 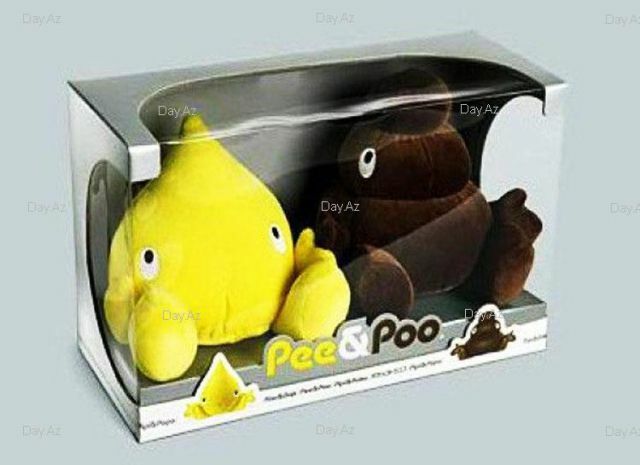 This is another great toy that might not make it under those Christmas trees this holiday. It would make a great gift for an office party or secret Santa.